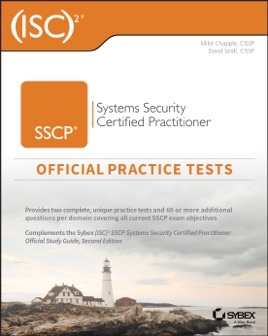 The (ISC)² SSCP Official Practice Tests is the only (ISC)²-endorsed set of practice questions for the Systems Security Certified Practitioner (SSCP). 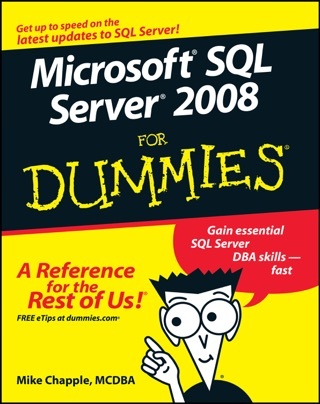 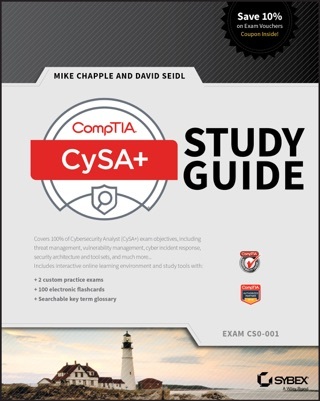 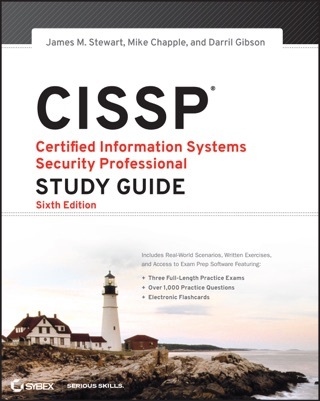 This book’s first seven chapters cover each of the seven domains on the SSCP exam with sixty or more questions per domain, so you can focus your study efforts exactly where you need more review. 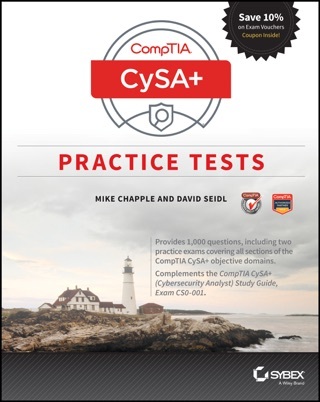 When you feel well prepared, use the two complete practice exams from Sybex’s online interactive learning environment as time trials to assess your readiness to take the exam. 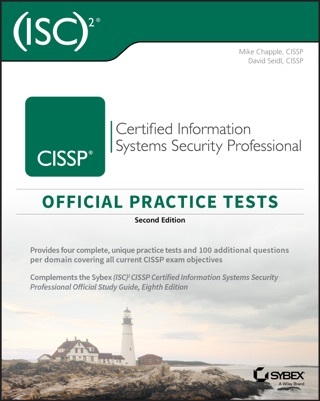 SSCP certification demonstrates you have the advanced technical skills and knowledge to implement, monitor and administer IT infrastructure using security best practices, policies and procedures. 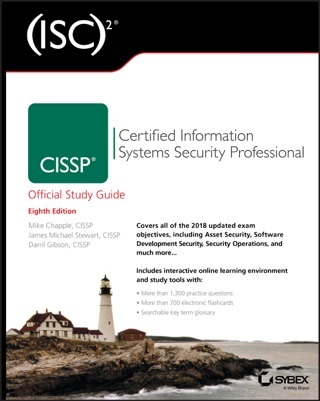 It’s ideal for stu­dents pursuing cybersecurity degrees as well as those in the field looking to take their careers to the next level.